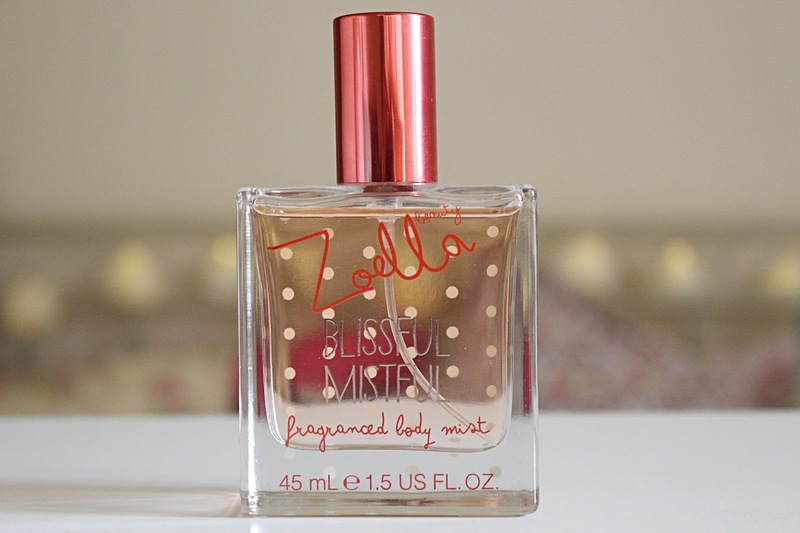 Unless you've been living under a rock over the past week or so, you'll have probably heard all about how Zoe Sugg, aka Zoella, has recently launched her very own beauty brand. Now, I'm sure I'm not the first to say that Zoe's was one of the first blogs I ever read and one I immediately fell in love with. Zoe has always been successful - her blog following was huge even when I first came across it back in 2010, and since then things have only got bigger and better. It's been amazing to see how she's gone from strength to strength, gaining six million subscribers on YouTube, achieving book deals, beauty ranges, and even being featured in Vogue. I am happy to admit Zoe is one of my all-time favourite bloggers/vloggers and I watch her vlogs on a daily basis, so to say I was excited about this launch was a bit of an understatement. So - how do the products actually fair? 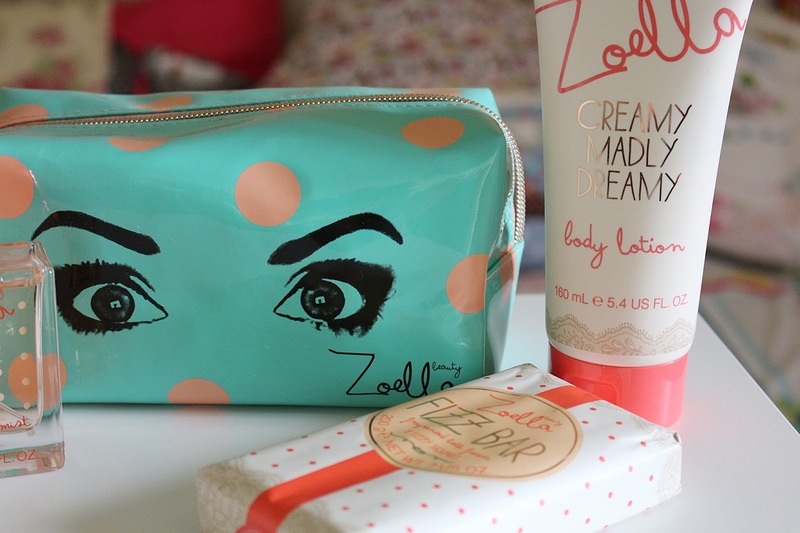 Well, aside from looking totally gorgeous, these products smell and feel gorgeous too. All of the products are beautifully scented, with a light, fresh and floral scent that I honestly think everyone will like. 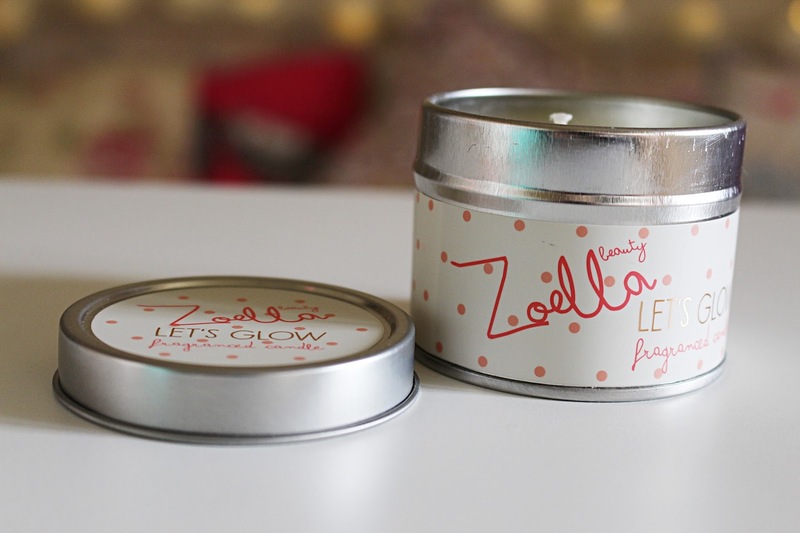 The 'Let's Glow' candle* is a little smaller than I envisaged but it's super cute and smells amazing too, and at only a fiver for a really gorgeous tinned candle you can't complain. The 'Blissful Mistful' body mist* is probably my favourite product - I can't stop spraying it everywhere as it honestly smells delicious. The 'Soak Opera' bath soak* does what it says on the tin, smells amazing and comes in a huge bottle, which is great for the £5 price tag. The 'Fizz Bar'* is perfect for Lush-addicts out there as it fills your bath with the gorgeous signature scent, lots of bubbles and a lot of fizz. It's like a chocolate bar in that you can break bits off depending on how much you want to use, which I think is a fab idea (just don't eat it!) The 'Creamy Madly Deeply' body lotion* is super moisturising as it's infused with Shea butter and vitamin E, and, again, smells really great. 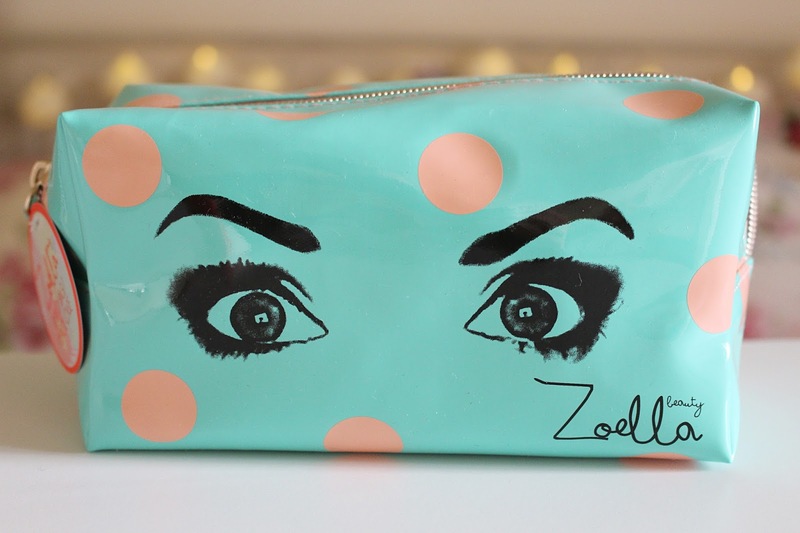 Finally, the cosmetic bags* are ridiculously cute (I have my eye on the Guinea Pig one!) and are the ideal size for carrying your daily makeup around. I honestly love each and every product in this range and I would definitely go out and repurchase them. 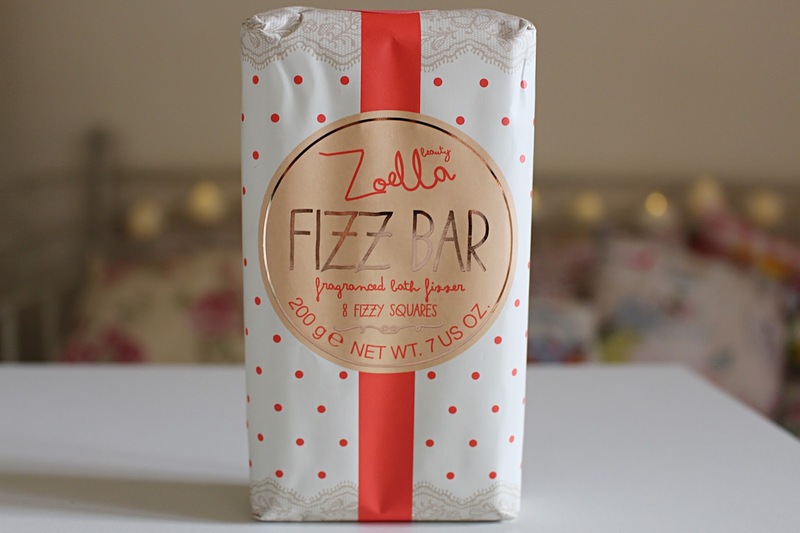 I think the range will make amazing Christmas presents and I imagine the ultimate Zoella fan would love to receive a big bundle of all the products for Christmas. I predicted the range would sell out almost immediately and it has, which doesn't come as a surprise at all as Zoe is such a popular figure in online media and she deserves all the success in the world. I definitely feel completely inspired by Zoe's success and it is amazing to think that bloggers can have such an impact on the bigger picture. I can't wait to see what's next for Zoe! 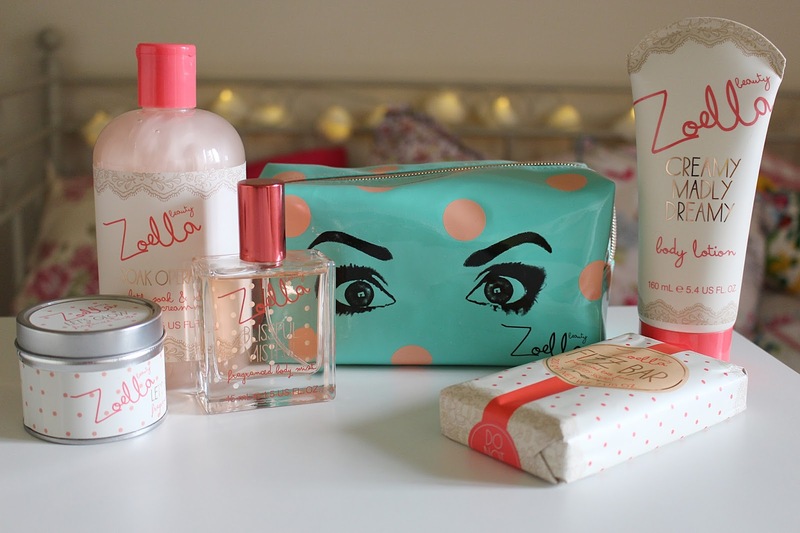 Have you bought any of the Zoella Beauty range? It is available online at Feel Unique and retails around £5-£8. The majority of things are sold out at the minute but you can sign up to receive alerts when they're back in stock, so get in there quick!